Whether we like it or not, California automobile insurance is certainly a household budget item. If your household is a single person living alone or with roommates, a married couple with or without children, or as retired empty nester’s, your annual insurance costs to protect you, your family, and your assets must be included in your financial plans. The major service PGIA can provide you is assistance in obtaining superior insurance protection for you and your assets at costs that will fit your budget. Our goal is to do so professionally and personally. Whether you are a driver who qualifies as a preferred risk, one who has less than an ideal driving record, or if you need help getting your driver’s license reinstated because of a DUI, PGIA can help. PGIA is determined to offer you multiple California automobile insurance options which allows us to tailor policies to each individual client’s needs. 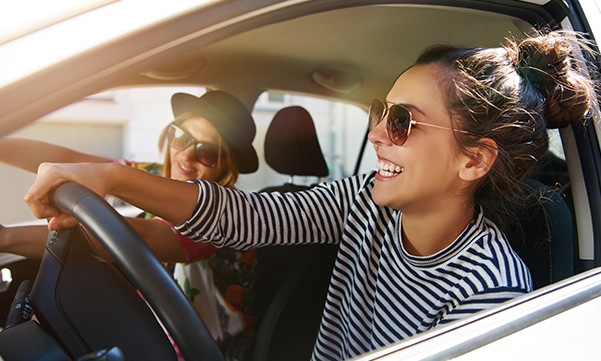 Purchasing California automobile insurance can sometimes seems daunting, but you need to make sure you are adequately covered for a variety of auto risks while maintaining the lowest cost possible. PGIA can obtain California automobile insurance coverage for you with one our AM Best “A” or better rated companies. 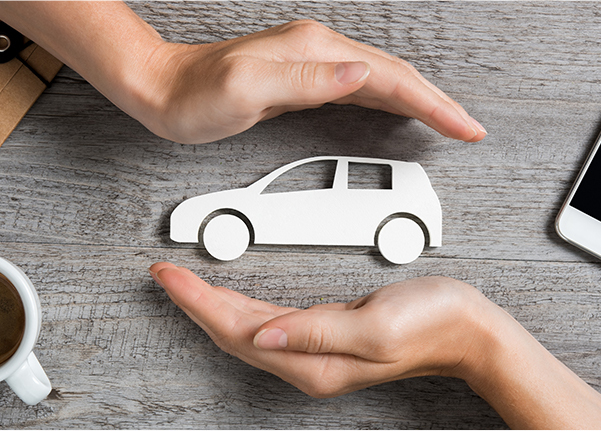 We will help you build a custom California auto insurance policy that meets the needs of you and your family. Save money by choosing which coverage’s you need and/or want. If there is a loan on your vehicle you will be required by the lien holder to maintain physical damage coverage (comprehensive and collision) until the loan on the vehicle is paid off. Covers damages due to injury sustained by someone that the insured person is legally obligated to pay. These damages can include medical expenses, lost wages and legal fees, as well as pain and suffering. Repairs your vehicle if it is damaged in an “at-fault” accident, is hit while parked, or is damaged by another driver who is at fault but not insured for property damage liability. Covers medical treatment of the policyholder’s injuries as the result of an accident with another driver who is at fault and without bodily injury liability. Covers damages the insured person is legally obligated to pay, including repairing the other party’s vehicle and other property damage to objects such as buildings, fences and signal lights. Provides protection for the insured vehicle from losses and damage resulting from incidents other than collision which include but are not limited to fire, theft, vandalism, and glass damage. Homeowners and automobile insurance with the same carrier. Biology, chemistry, mathematics, engineering, computer science, and more. High school and college students with required academic load at a qualified school. Teachers who have an active teaching credential. Active member of the alumni association for the four year University you graduated from. With most of the companies we represent, payment methods and options are available. Scheduled payments can be made via U.S. postal mail, secure internet options, and monthly installments through a checking account. View our Billing page to learn more about our payment options. Poway General Insurance Agency thinks it is smarter to deliver value and service that go far beyond the basics because your vehicles deserve special attention and so do the people who drive them!